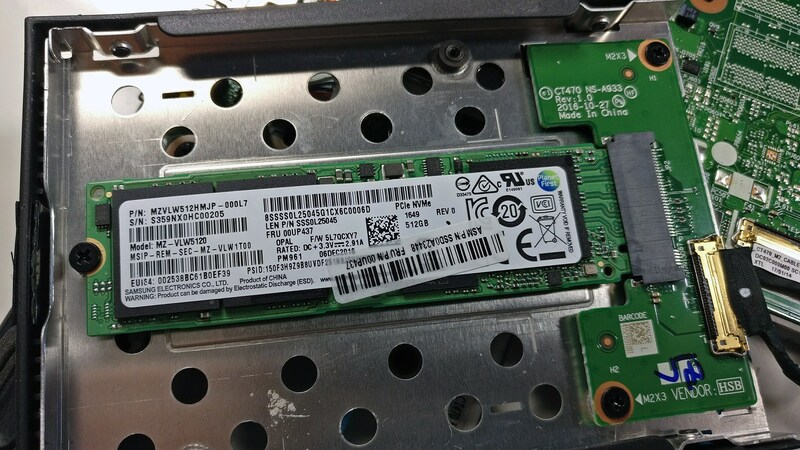 I just bought a EVO Samsung SATA 250Gb SSD (2280, B/M-pin). 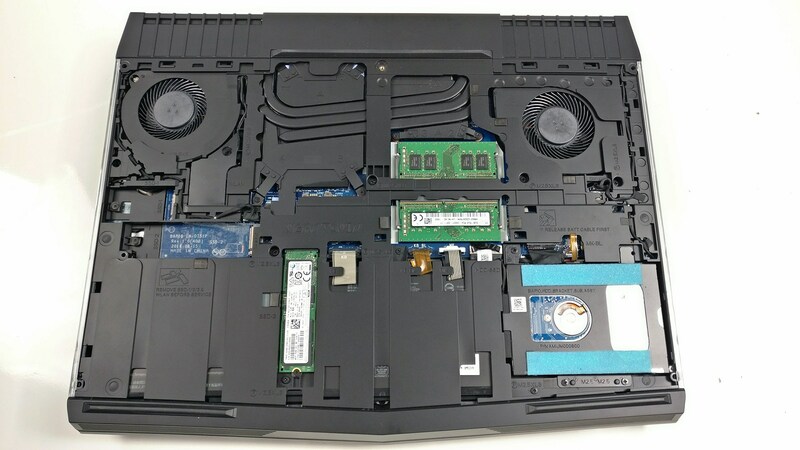 I want to buy a laptop that can use it. 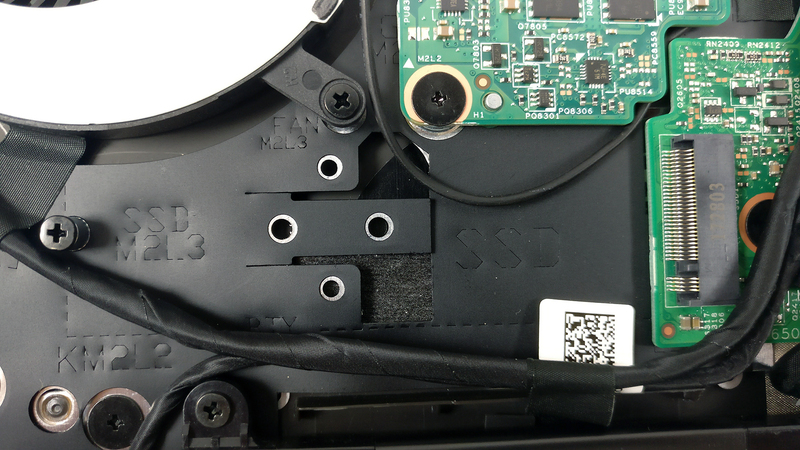 Is my B/M-pin EVO SSD backwards compatible with a B-pin or M-pin based laptop (or MUST the laptop be B/M-pin only)? 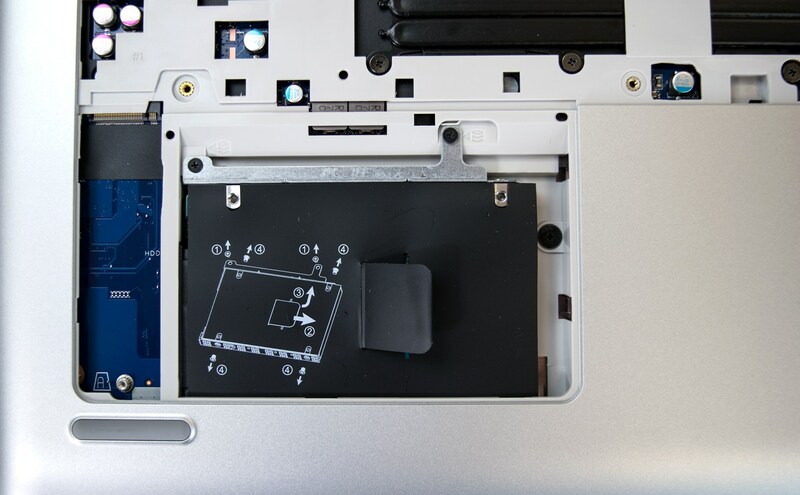 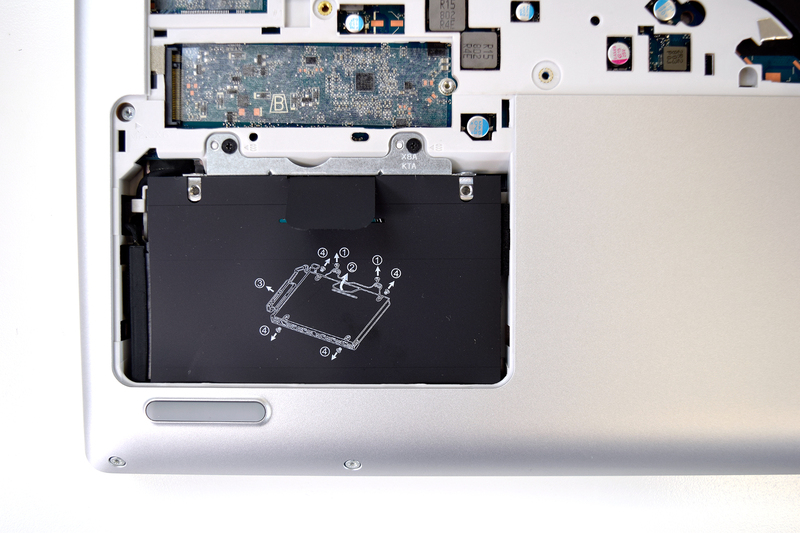 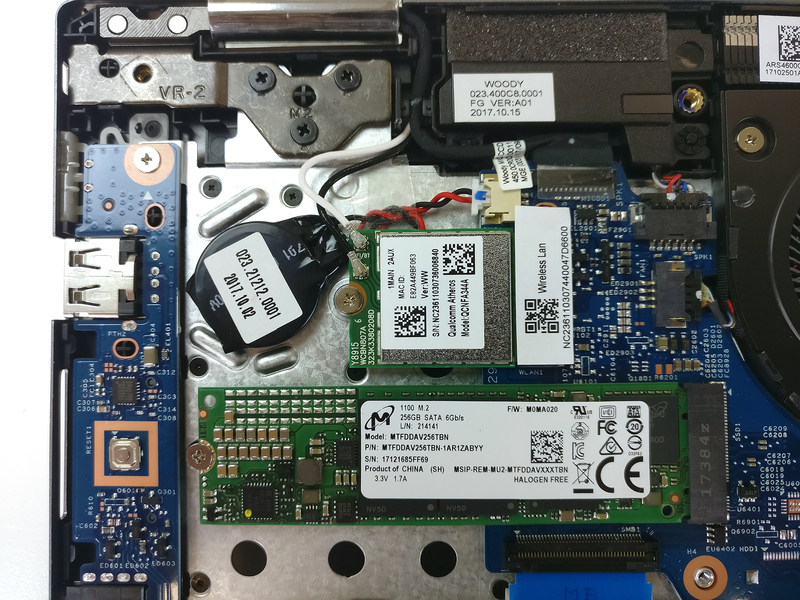 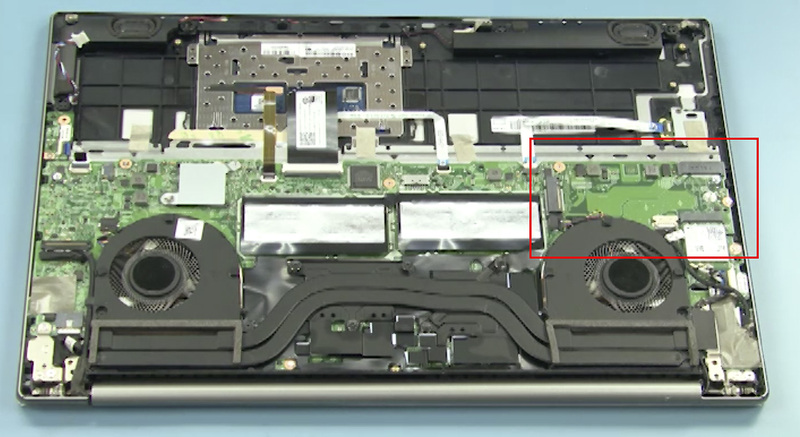 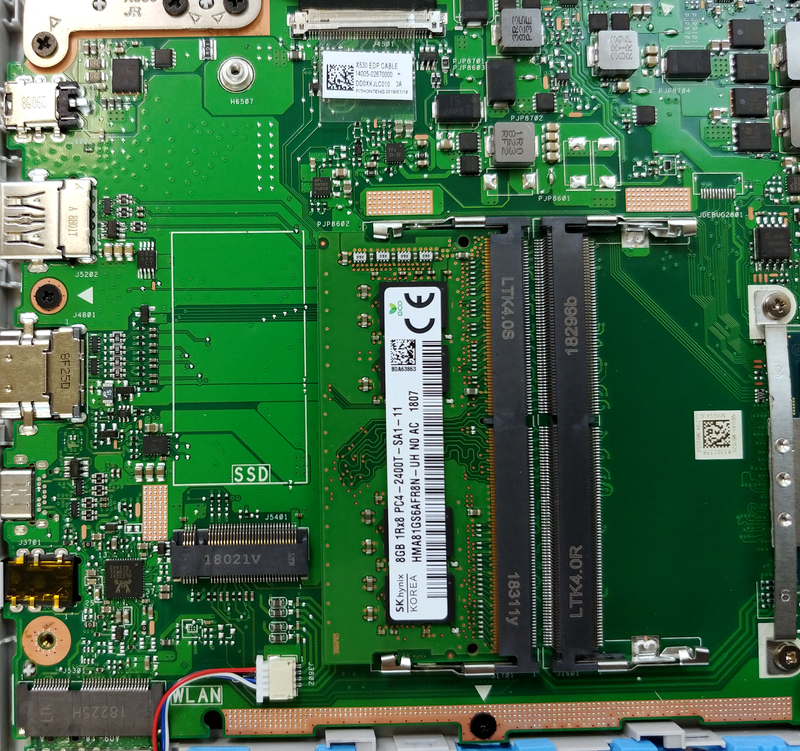 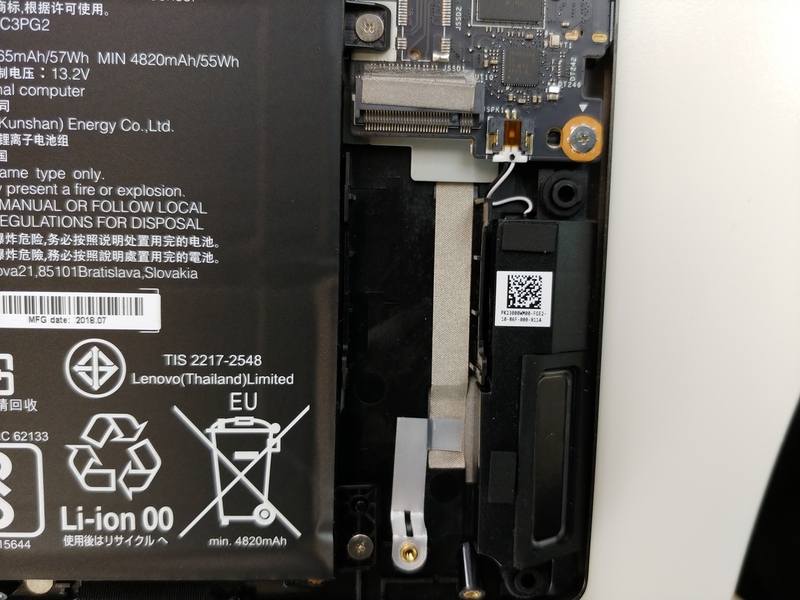 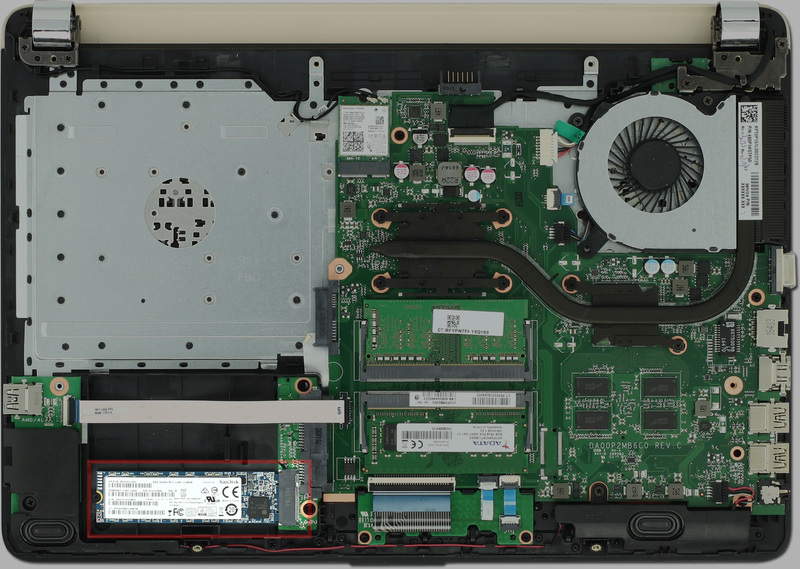 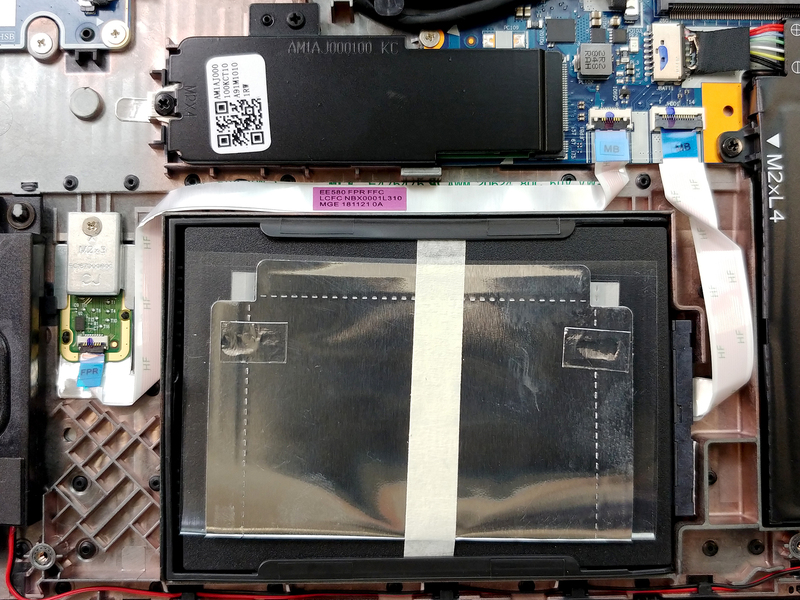 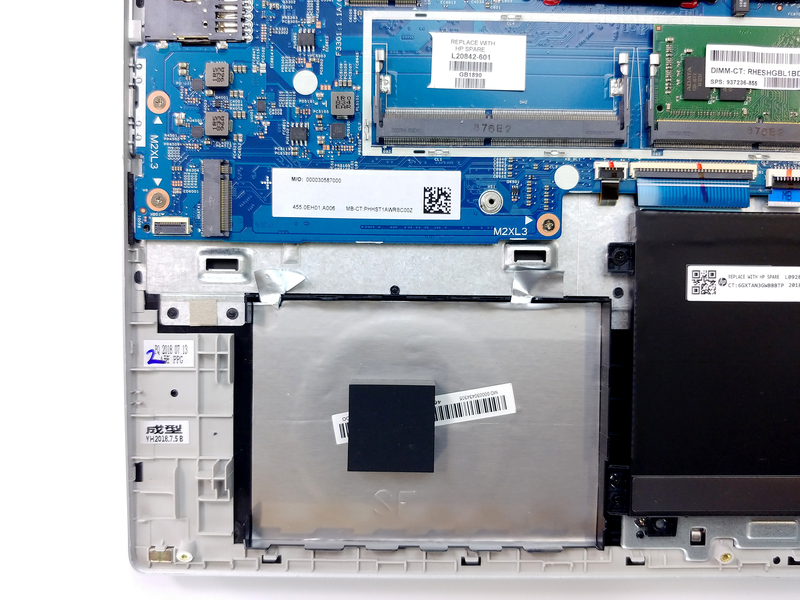 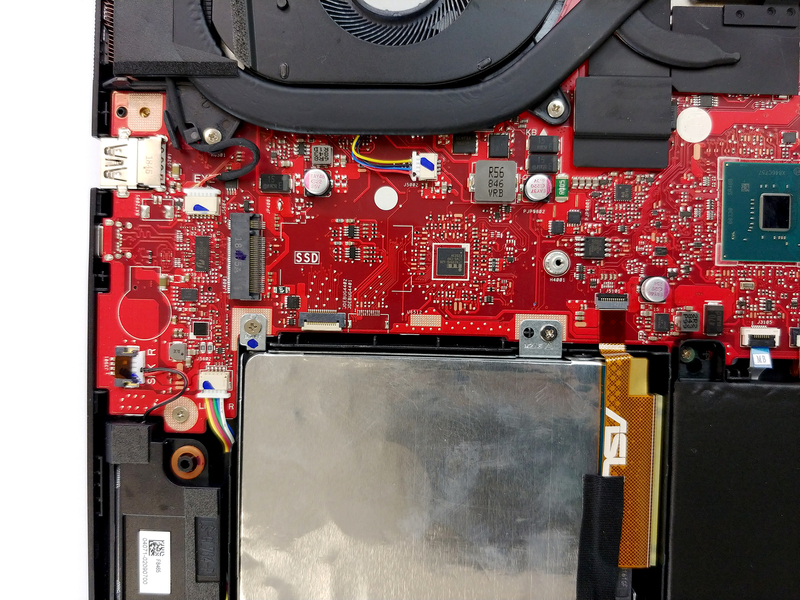 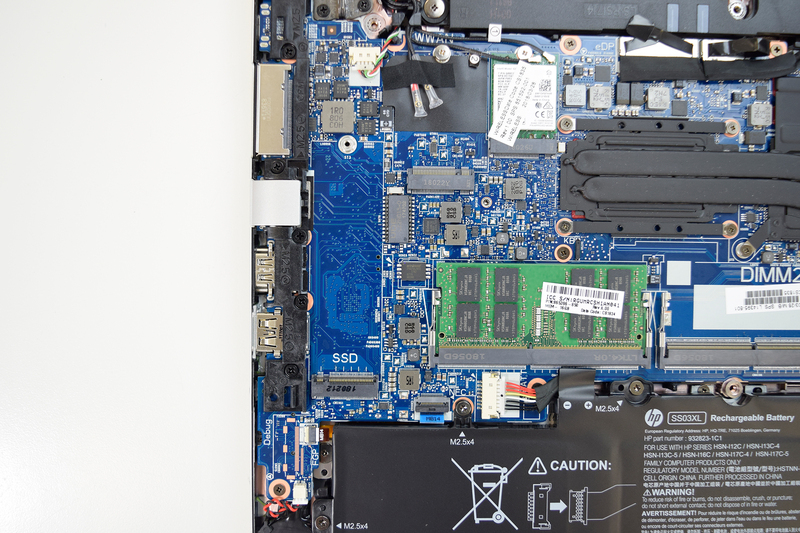 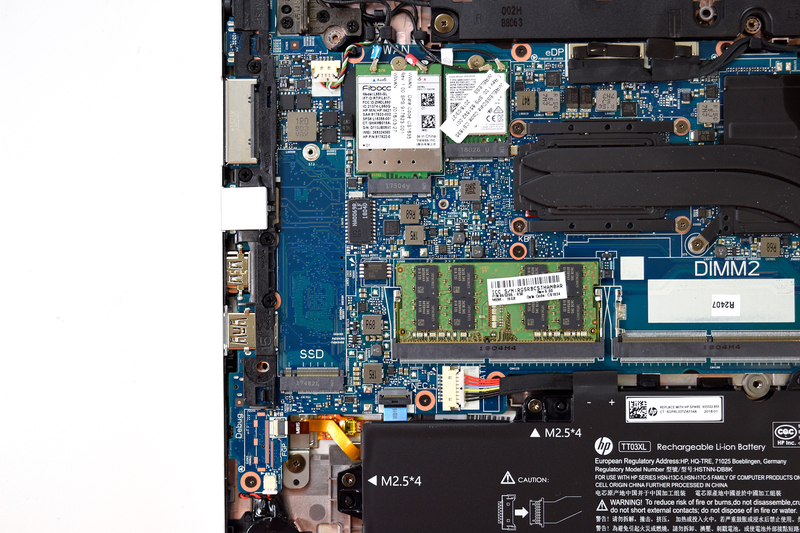 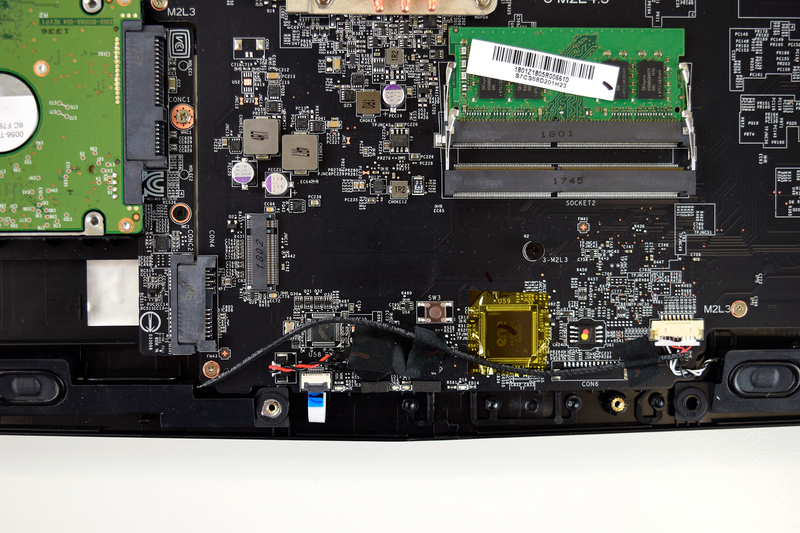 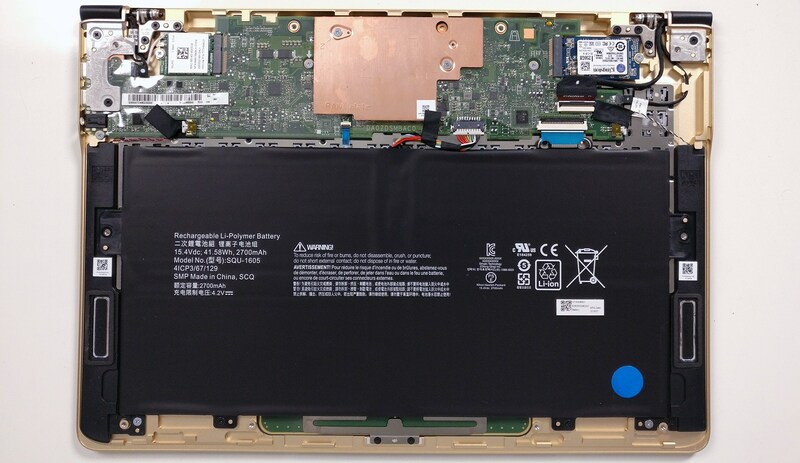 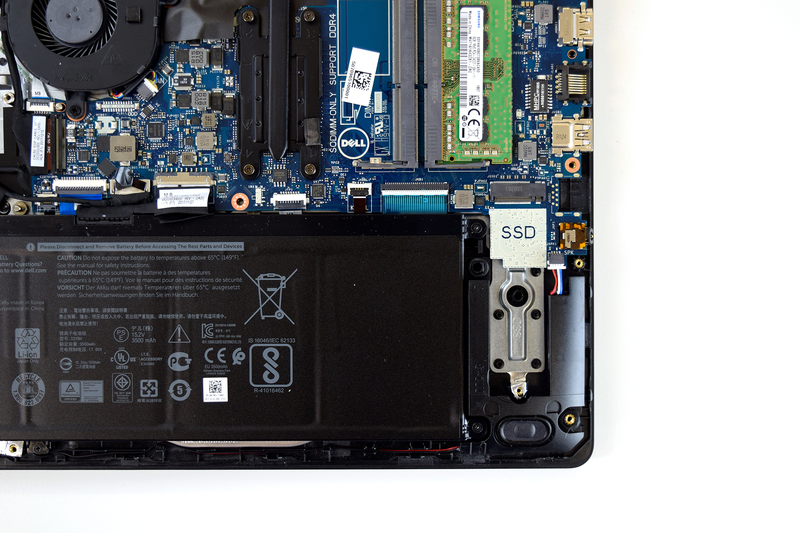 Acer aspire e5-575g also have a m.2 slot. 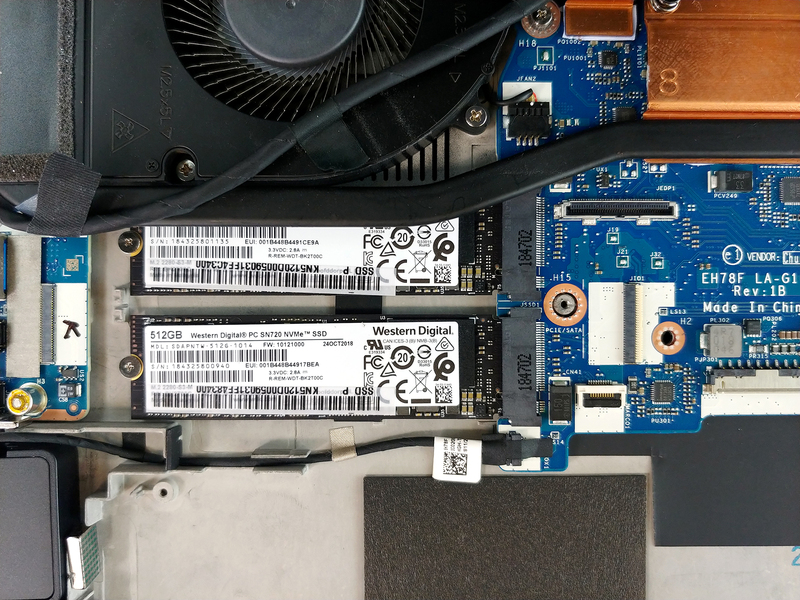 Couldn’t verify whether it supports sata, pcie or both and NVMe etc. 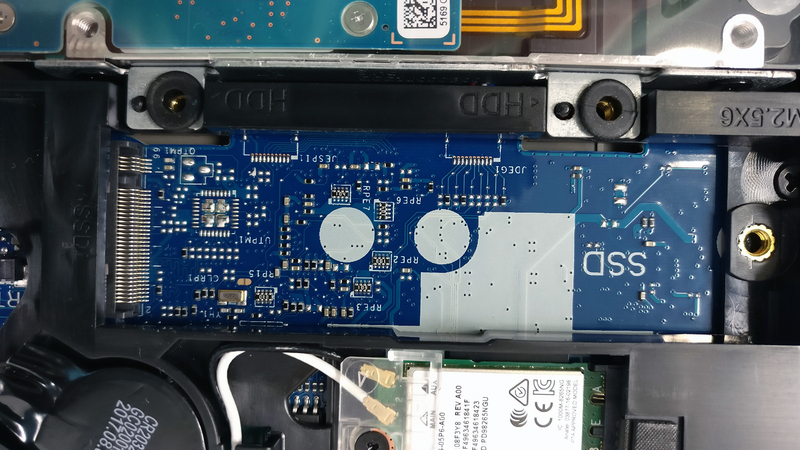 Anyone with a solution? 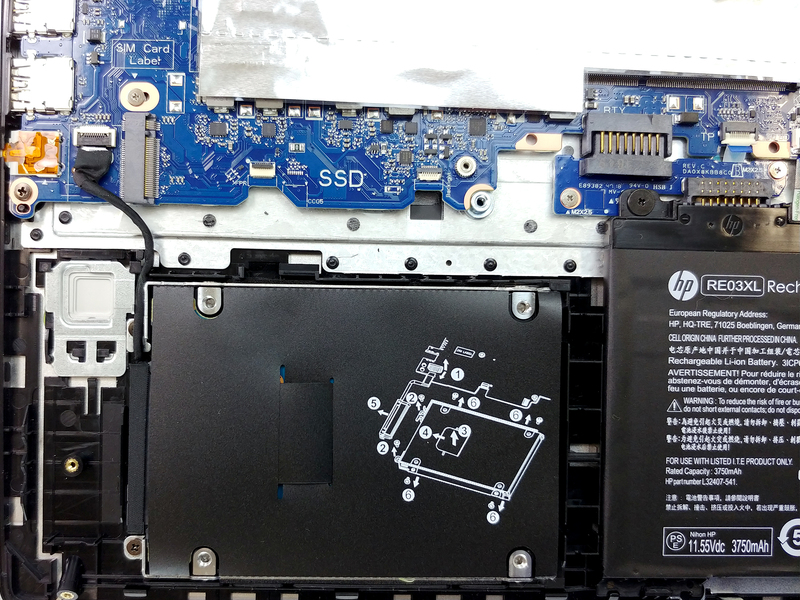 I have HP ProBook 450 G4 model no Y8A36EA. 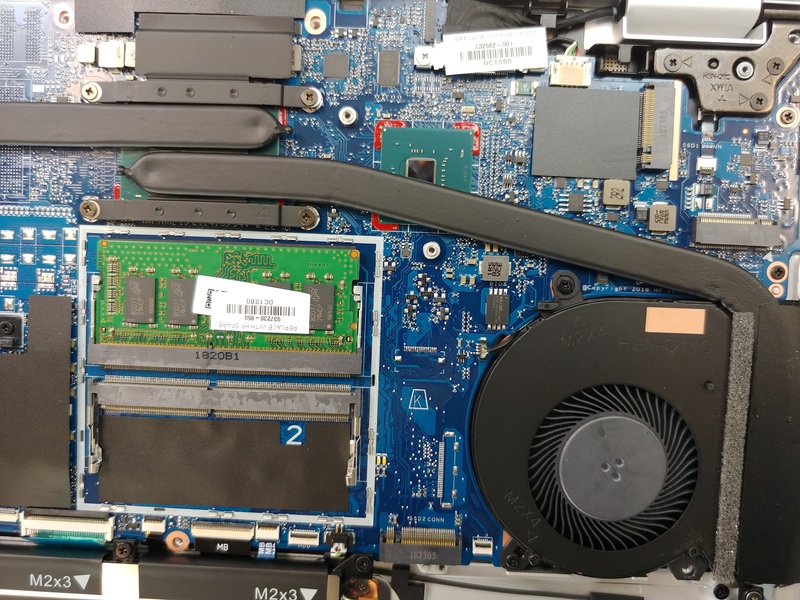 This model has M.2 but I was unable to fit Intel p600 SSD M.2 cause it has only B-type edge connector. 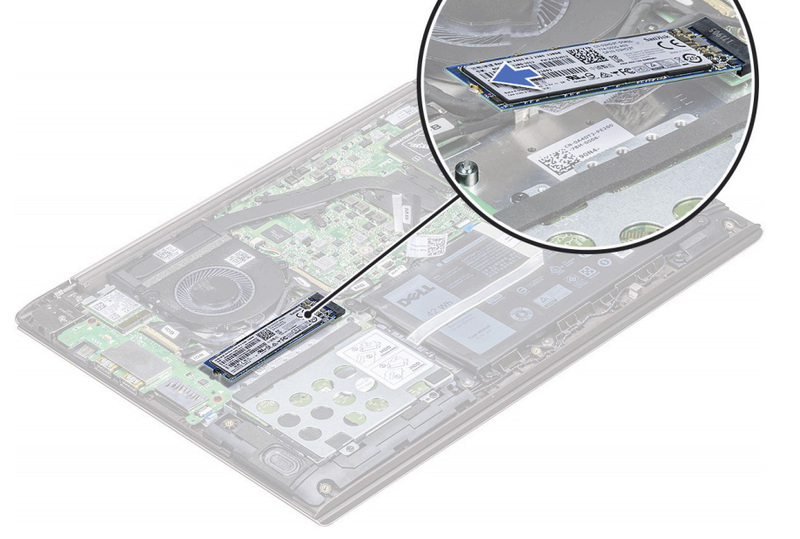 I ordered and waiting to get and to test Samsung 850 Evo SSD M.2 (has both M and B type edge connector). 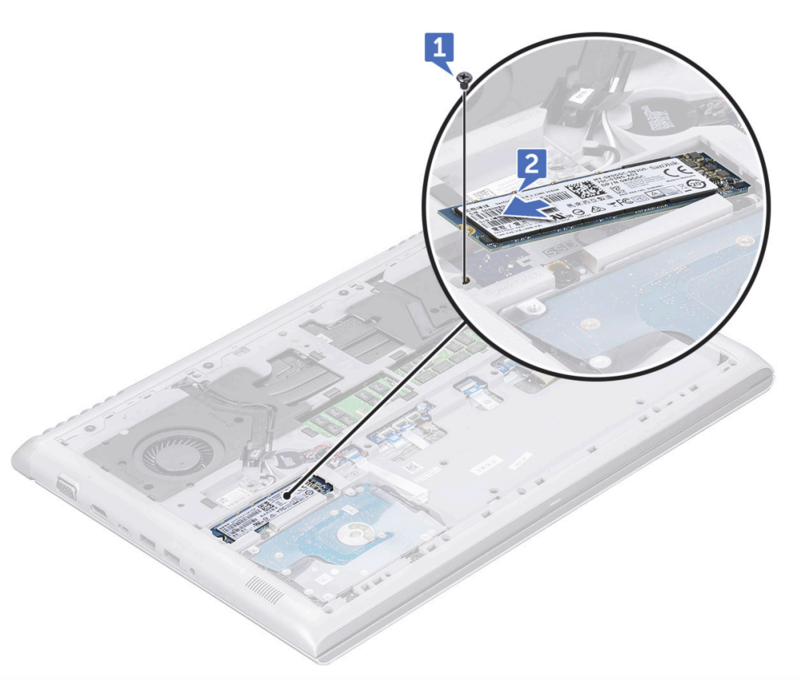 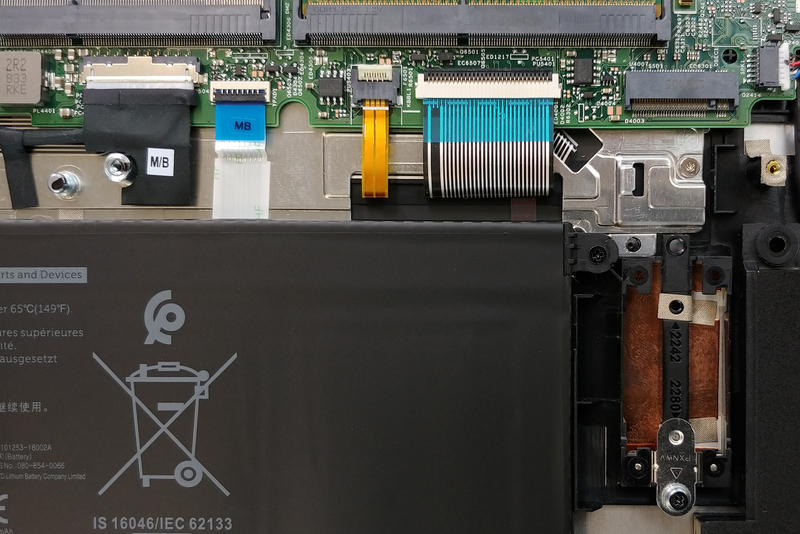 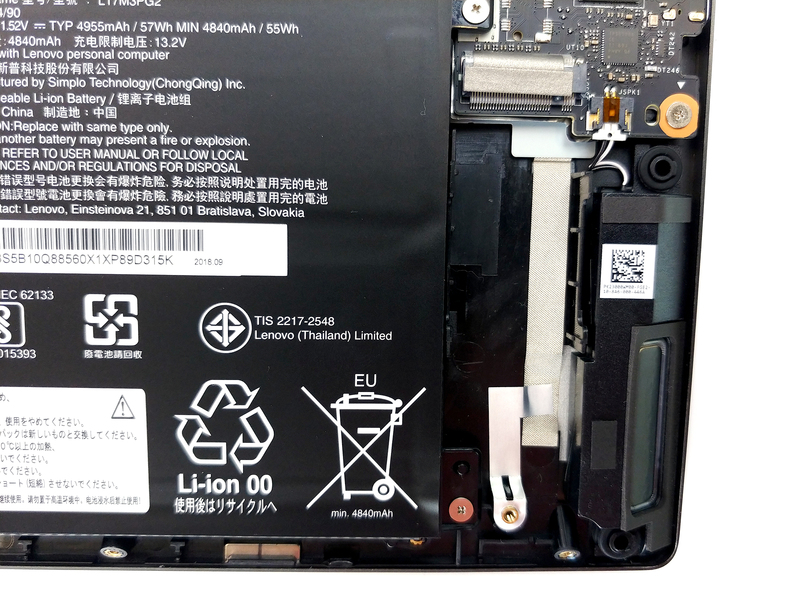 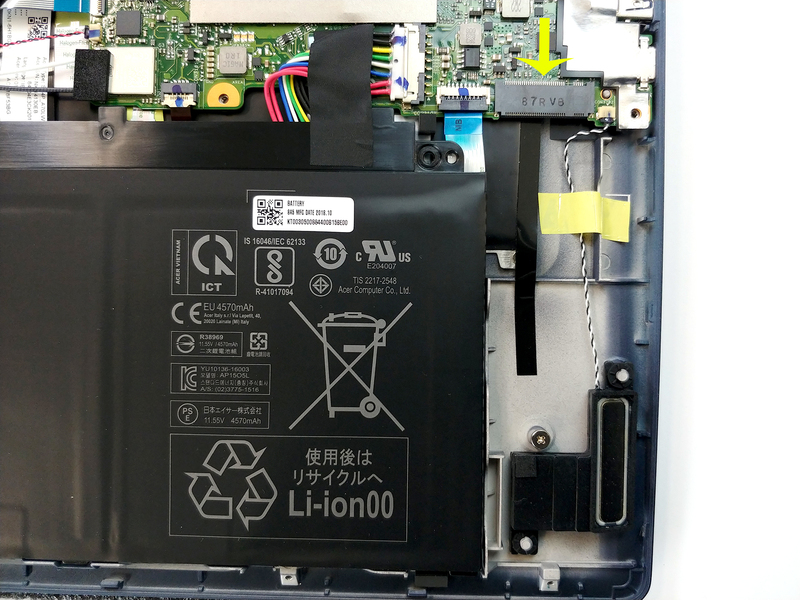 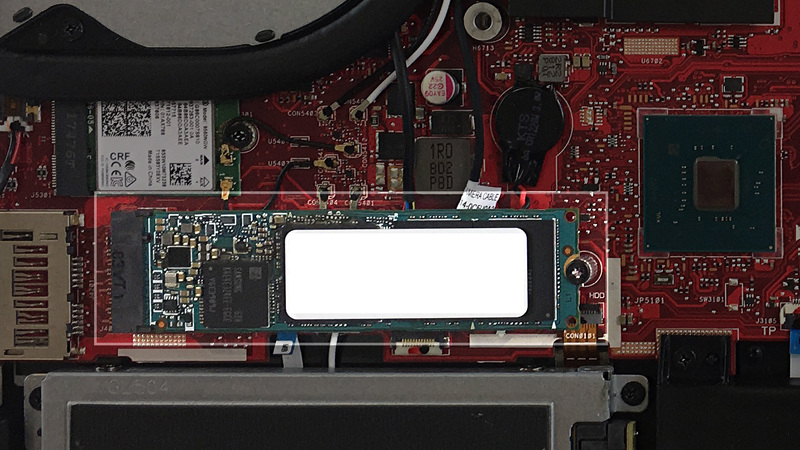 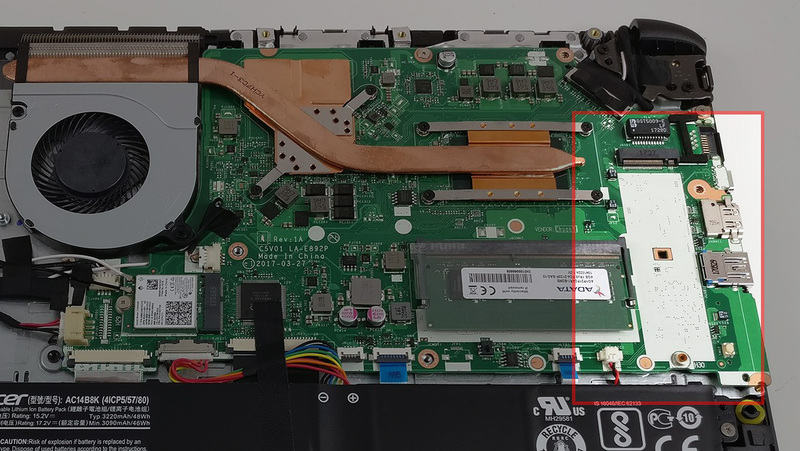 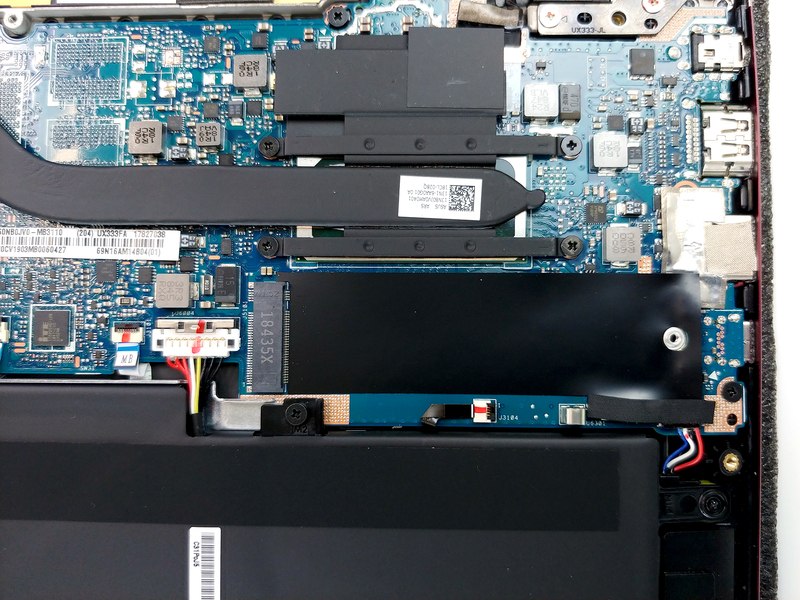 for Lenovo Yoga 510, there issupport for M.2 PCI (M.2 PCIe NVMe SSD slot, M-edge key, 2280) in the list. 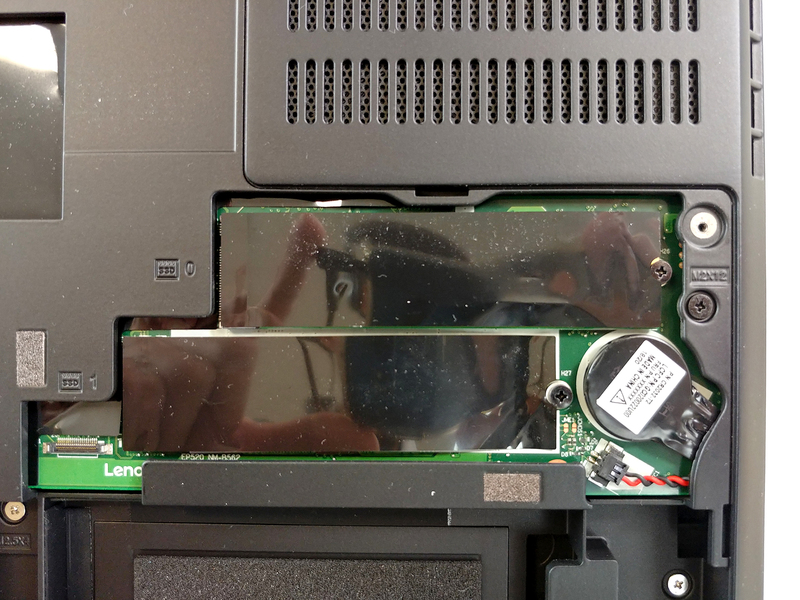 but in review of this product (http://laptopmedia.com/review/lenovo-yoga-510-15-flex-4-review-budget-hybrid-done-right/) is NO M.2 slot! 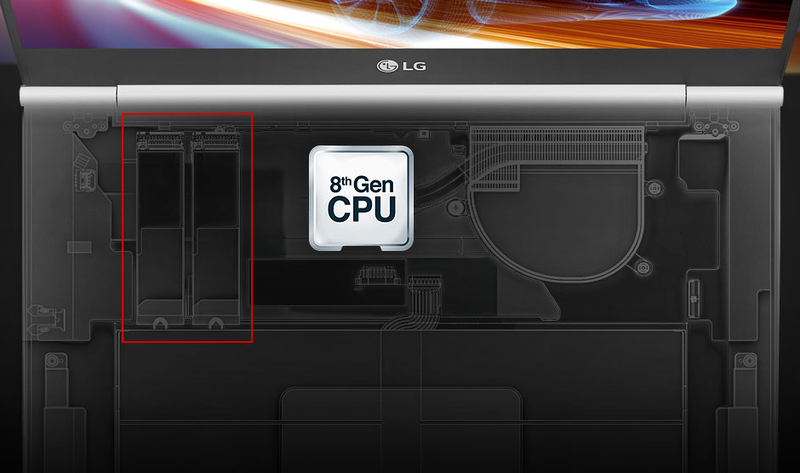 So, where is the truth?! 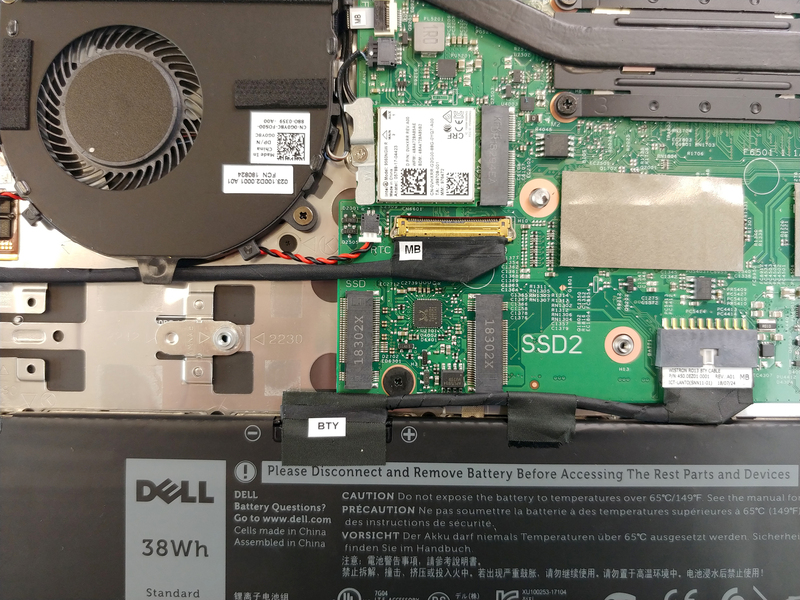 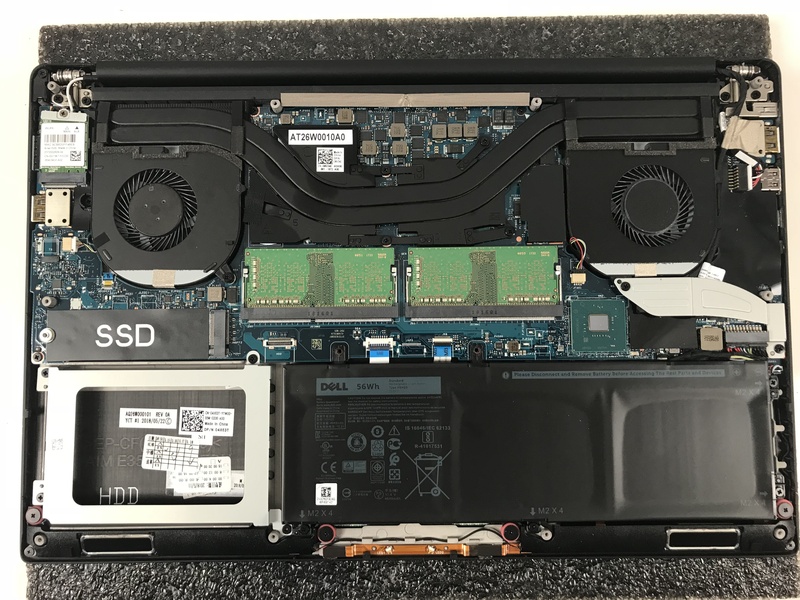 This page says Dell 7559 supports NVME SSD, but in your review, you explicitly sad that it does not. 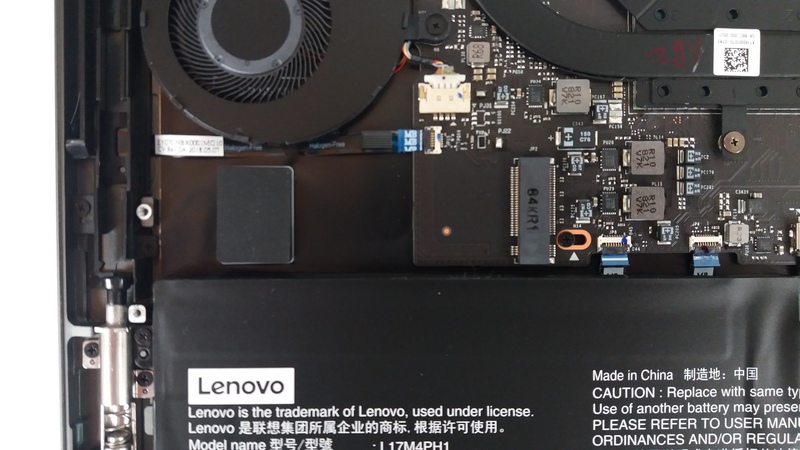 So, which is it? 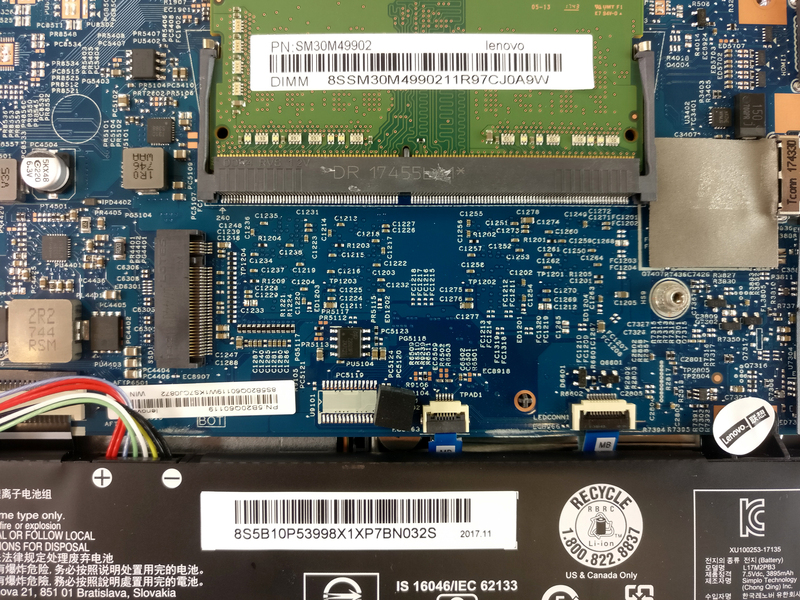 Can somebody confirm that it does support NVME? 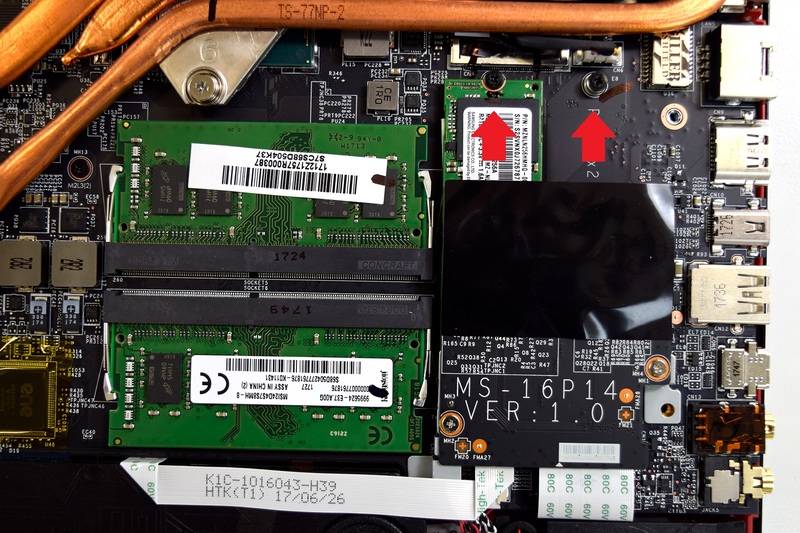 This list is wrong and falsely claims 7559 supports nvme. 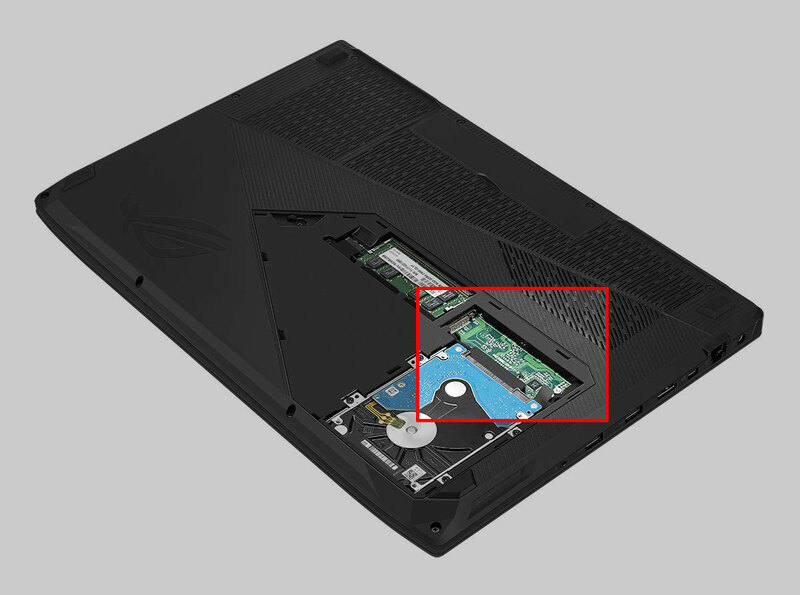 This has already been mentioned but these morons wont update the list. 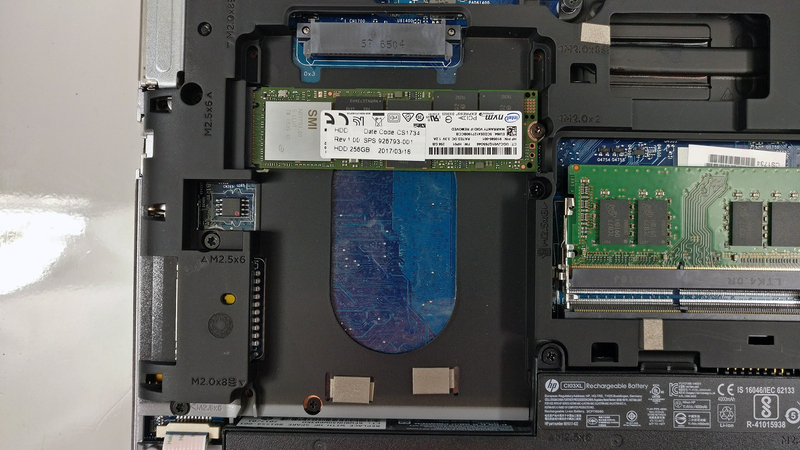 Because of this I purchased the laptop and a sm951 drive and was very disappointed to have to return it now. 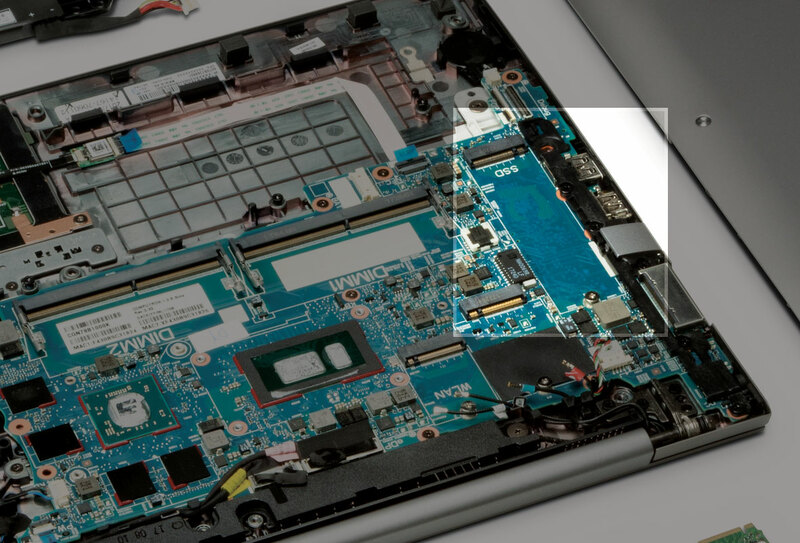 Thank you for confirmation that it does not support it. 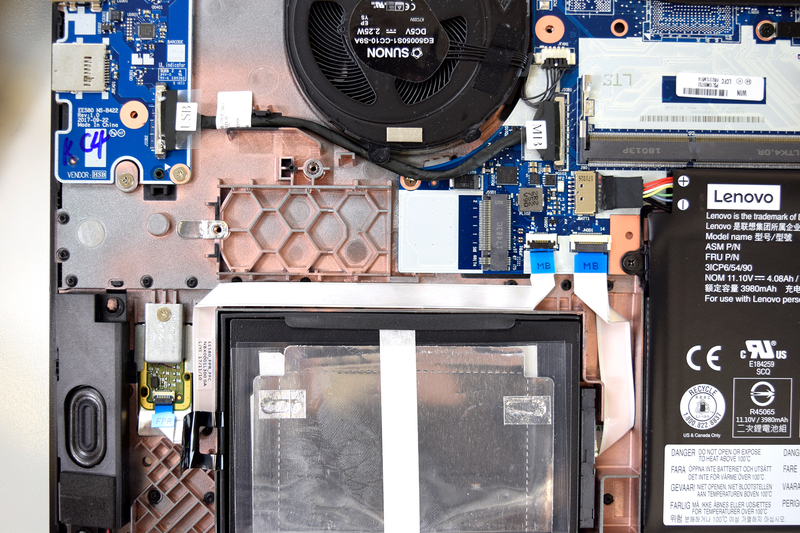 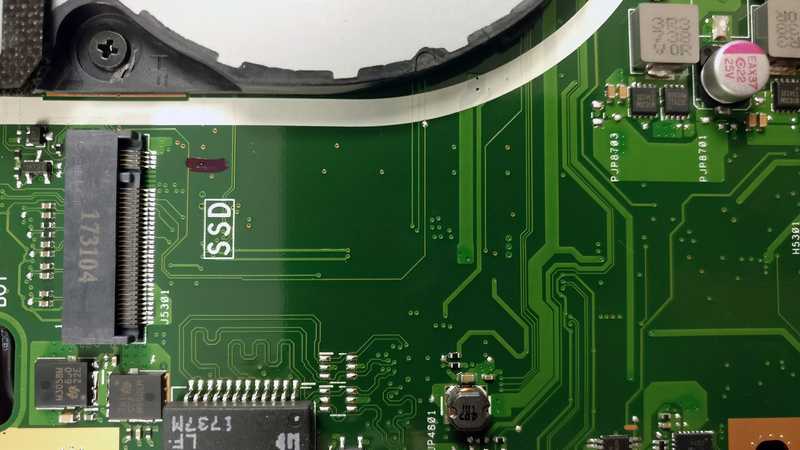 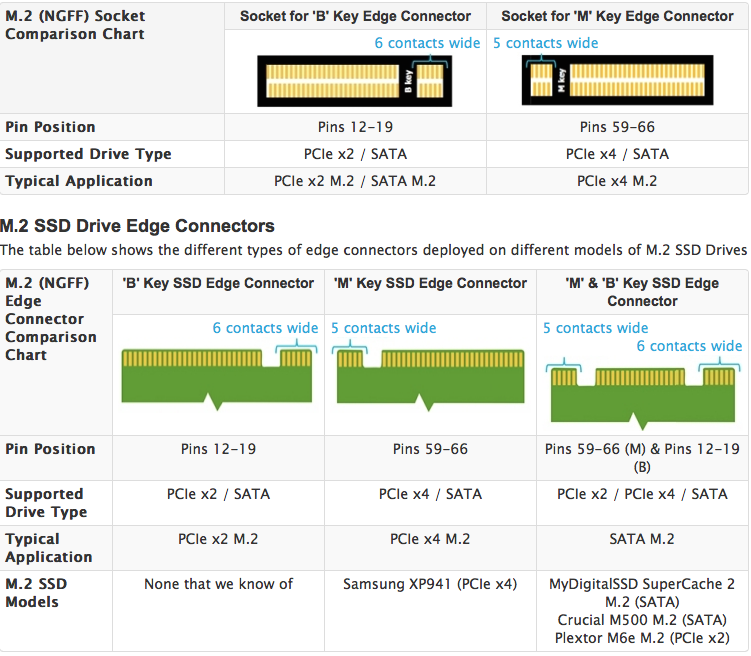 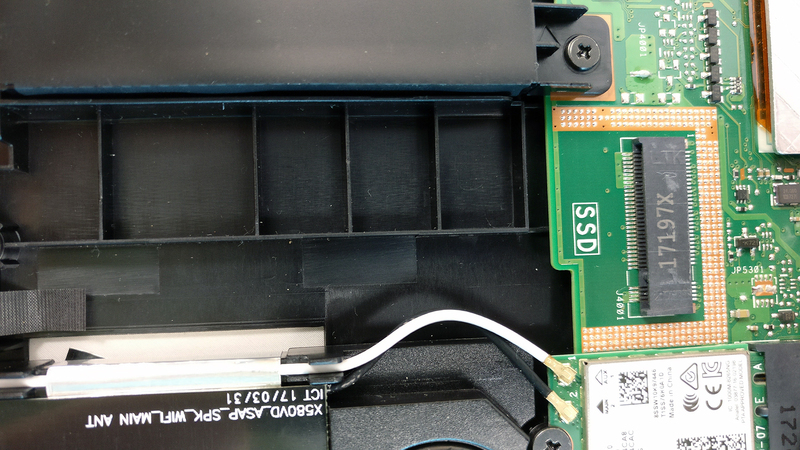 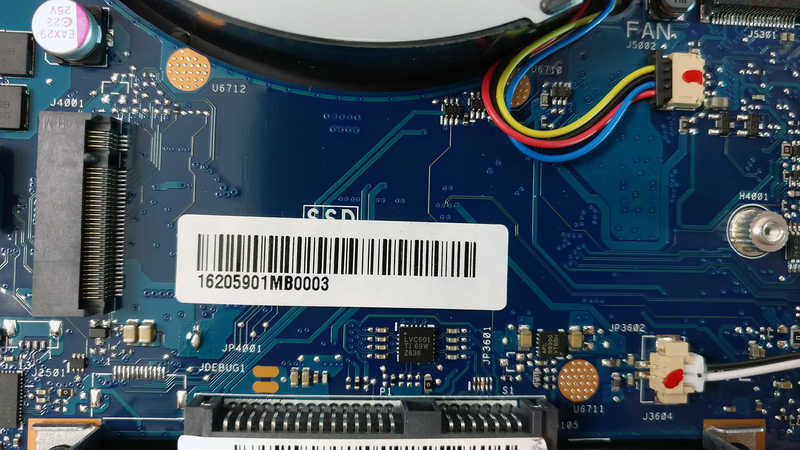 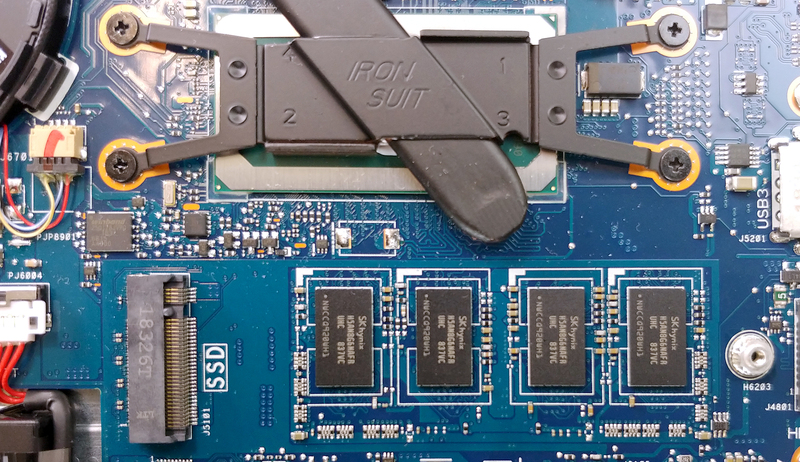 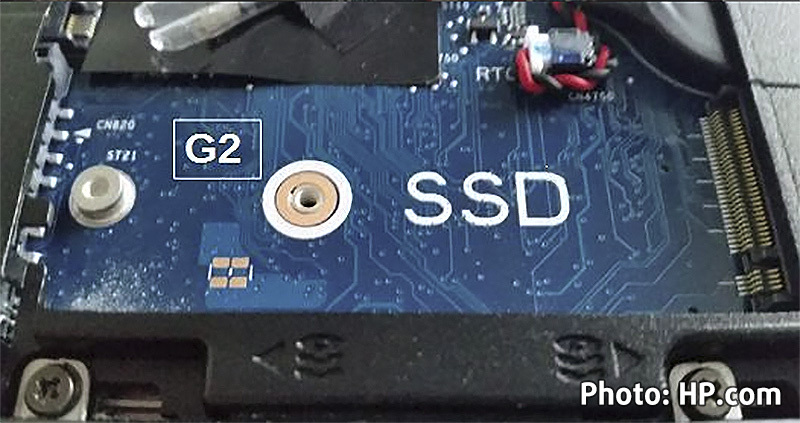 Sorry about the mistake in the list – 7559 supports SATA III SSDs as we’ve showed in our in-depth review. 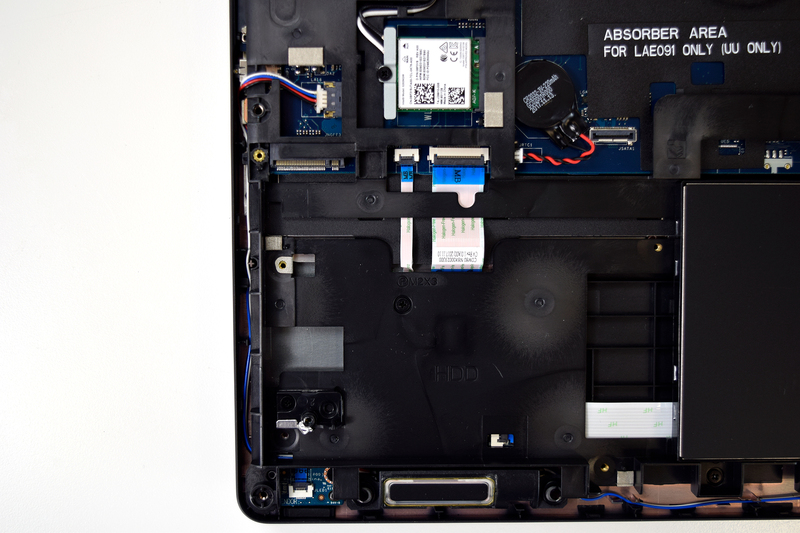 We updated the list and we’ll double check every laptop in this page. 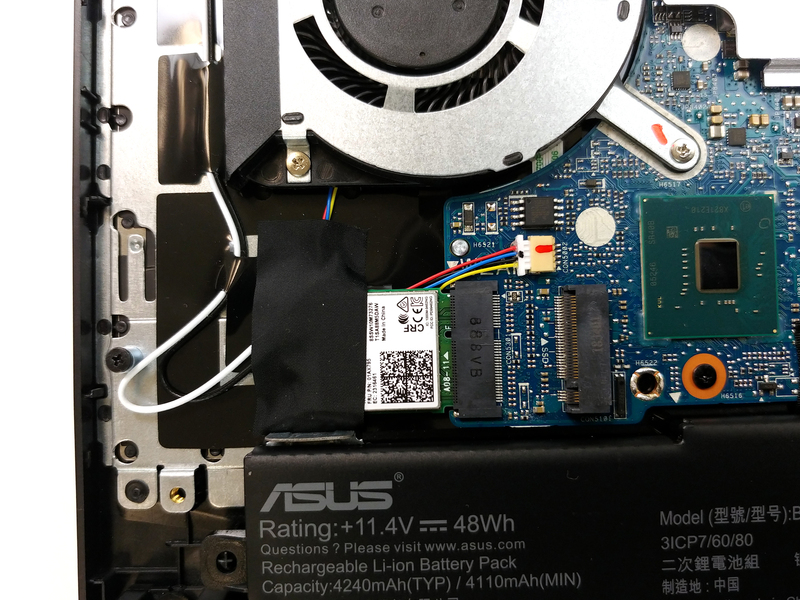 Does Asus N552VW support Samsung 950 Pro NVMe M2 and Plextor M8Pe NVMe? 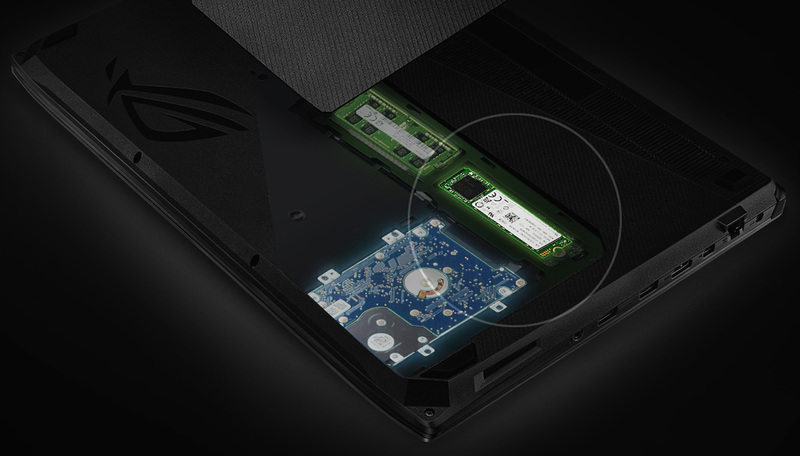 I want to know if i can add a m.2 sata drive to my asus rog GL553 and if so which one? 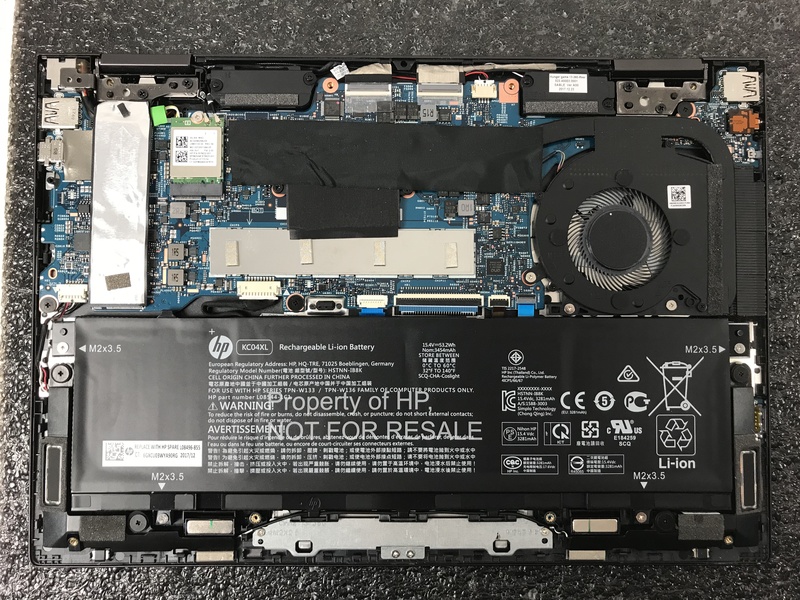 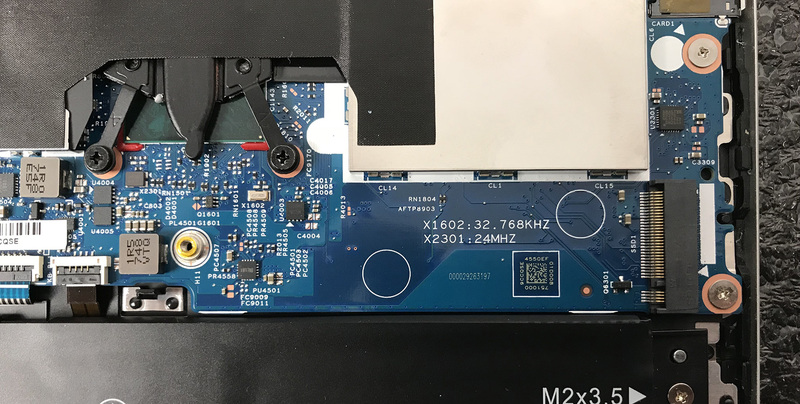 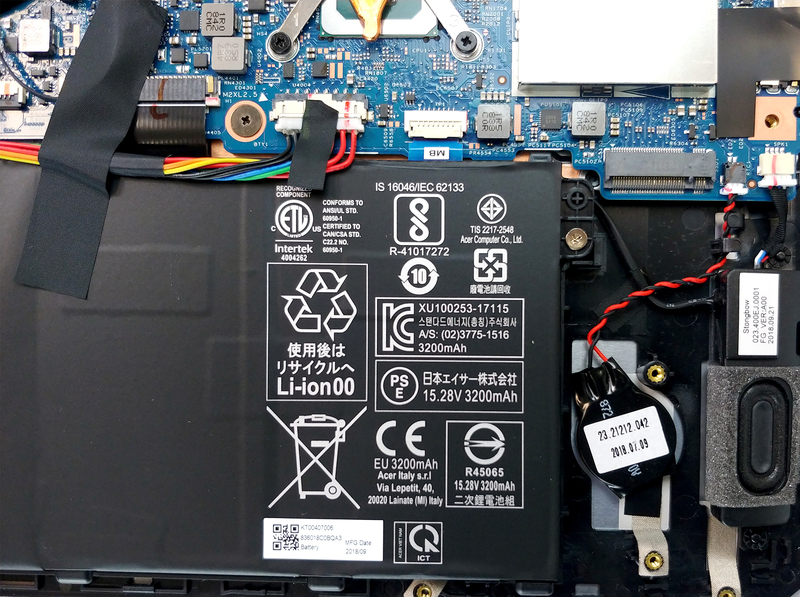 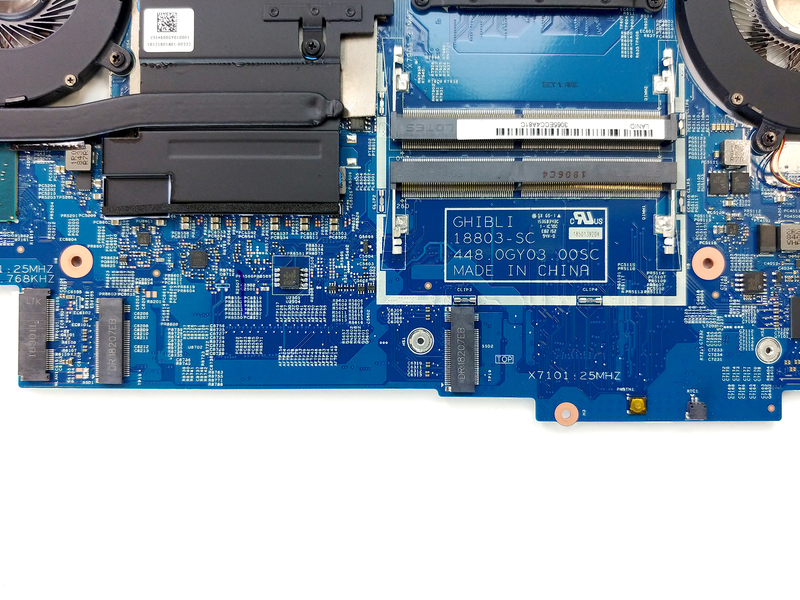 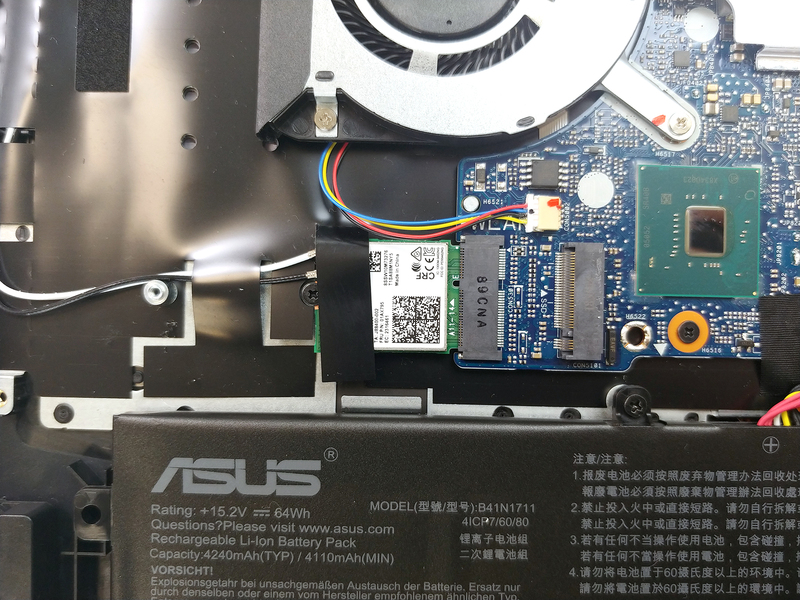 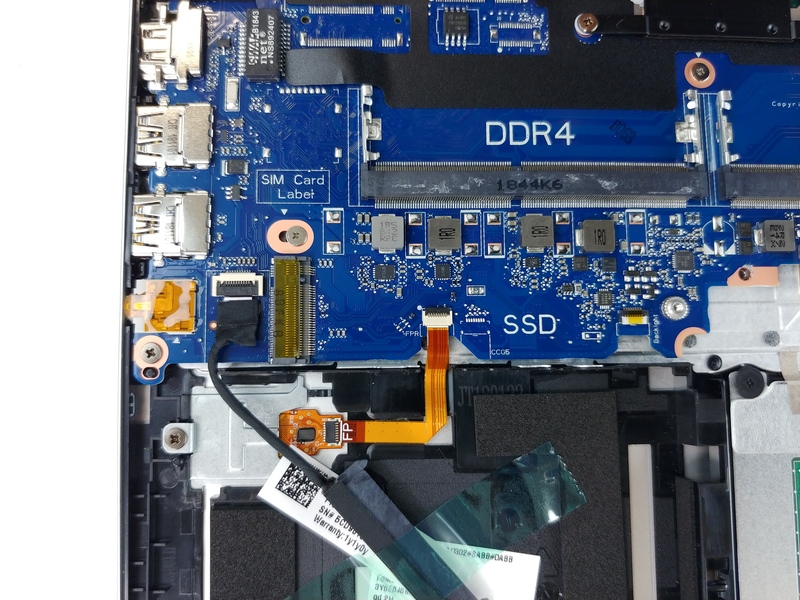 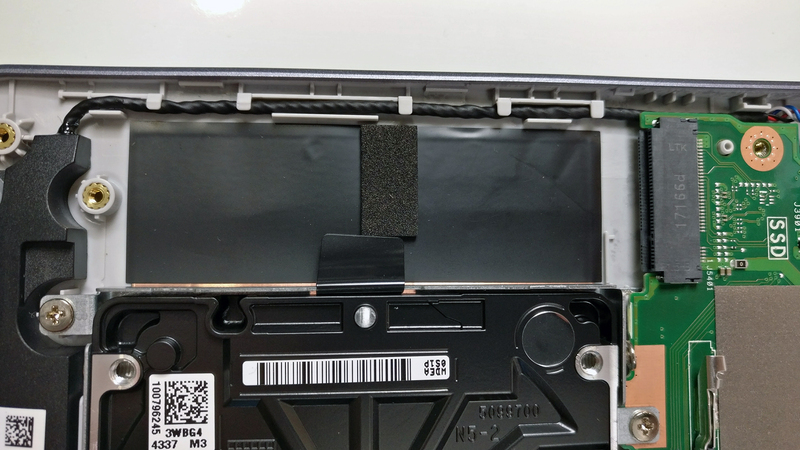 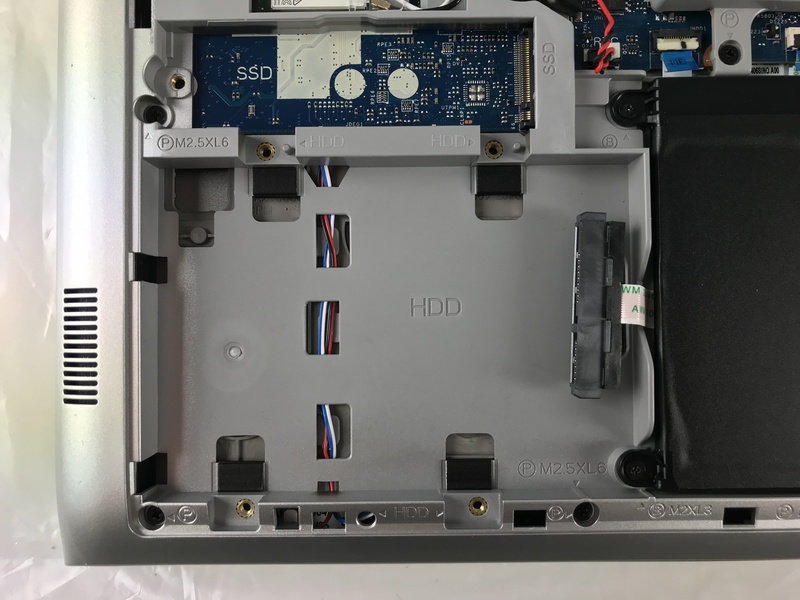 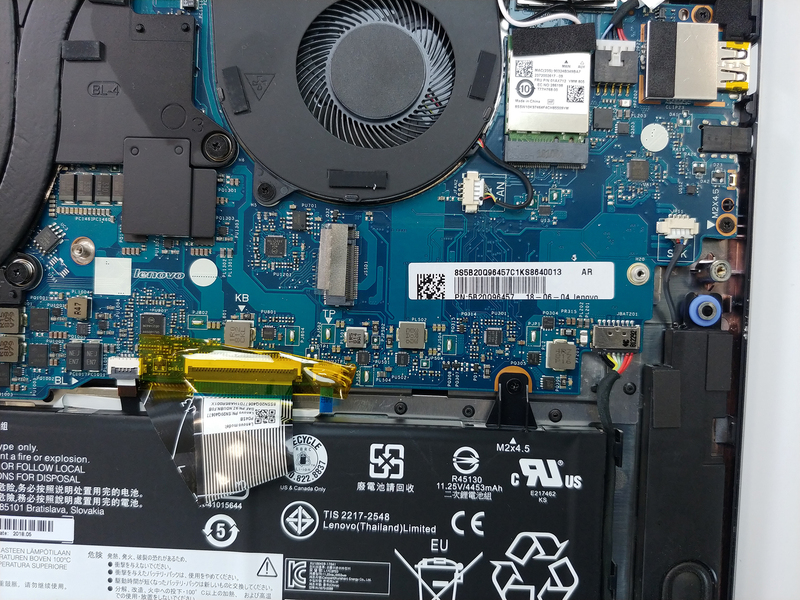 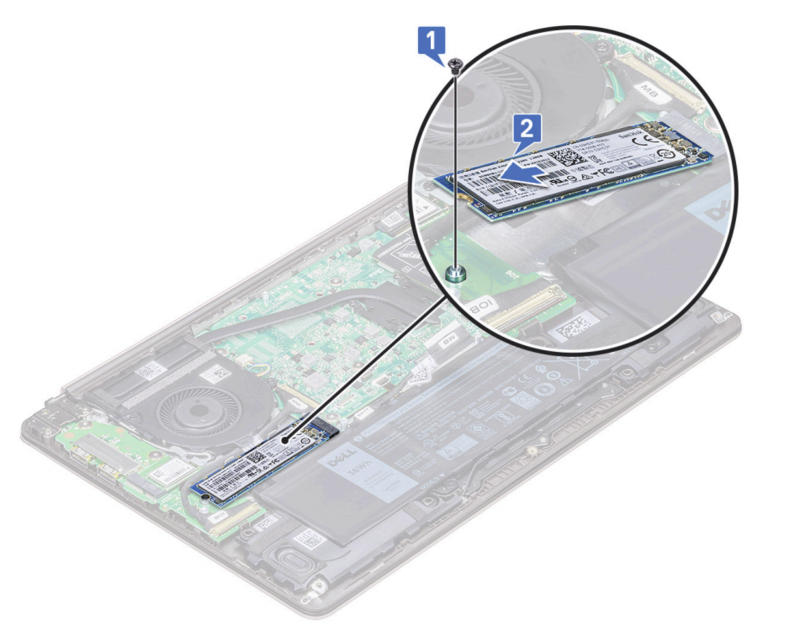 as you said that the aspire v15 vn7-592g support m.2 ssd,i want to know all of this series of this laptop has m.2 slot or not? 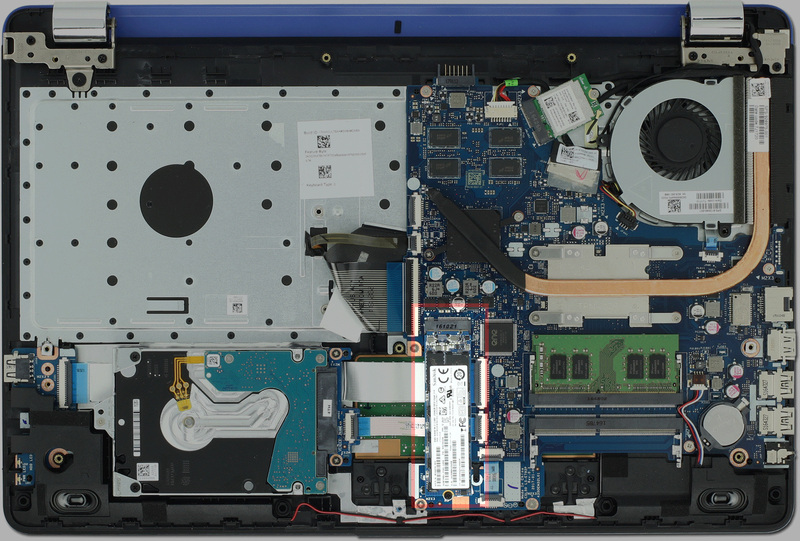 This is the most amazing and useful laptop site on the net. 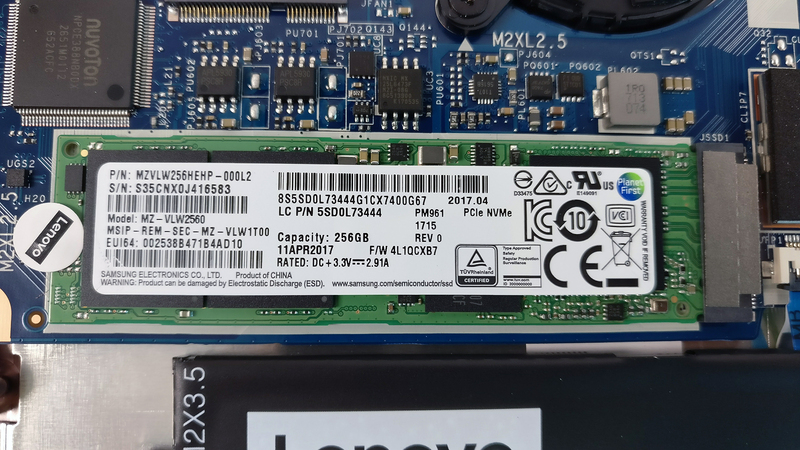 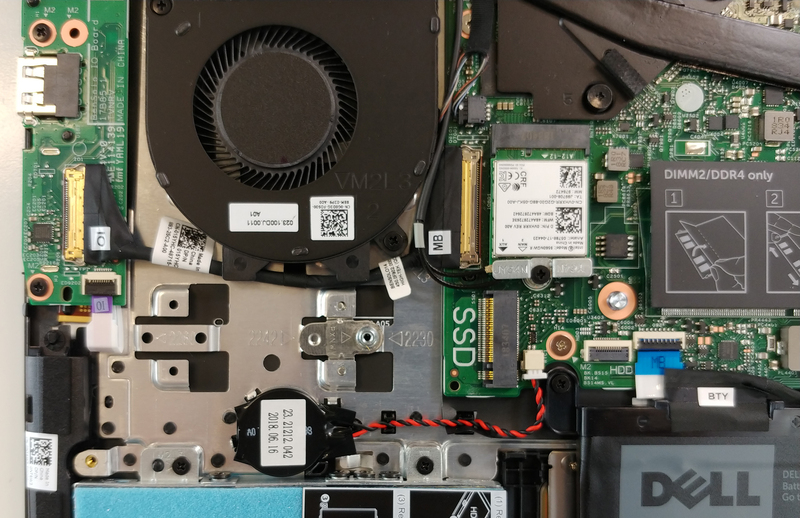 I’m planning to buy an ASUS GL502VM-DB71 laptop and add a 512GB Samsung 960 Pro M.2 NVMe PCIe SSD as my primary drive and replace the standard 1TB 7200RPM with a 1TB Intel 600P M.2 NVMe PCIe SSD. 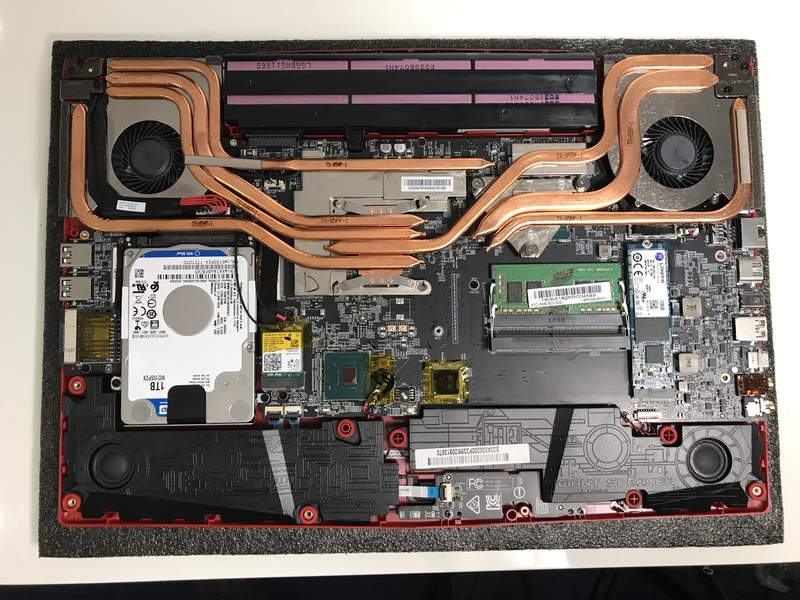 Do you see any problem with this plan? 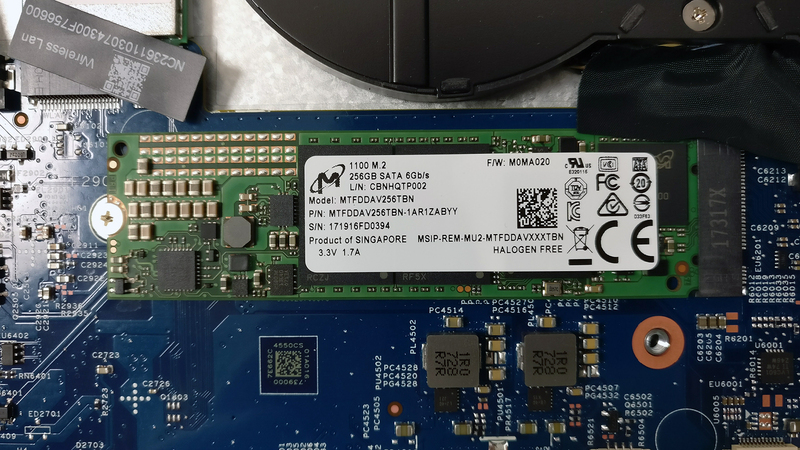 I will have to get the right M.2 SATA / PCIe / NVMe adapter. 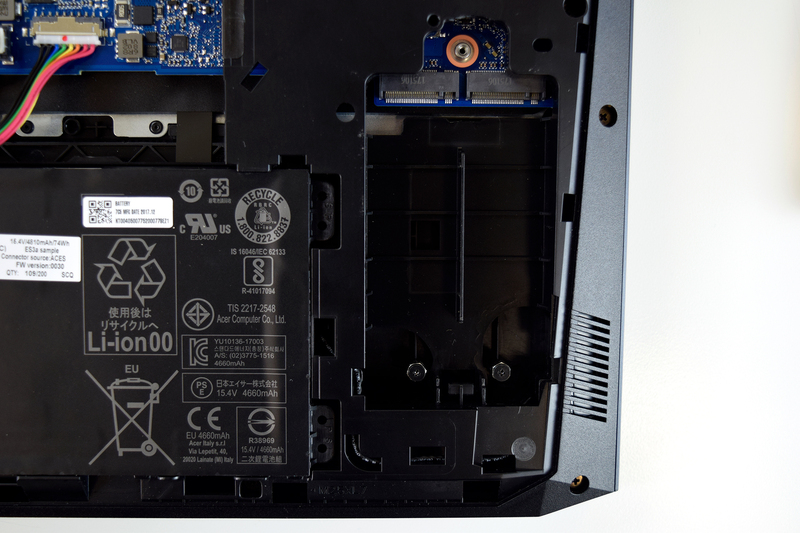 Thanks for the kind words, we are constantly working on improving the site. 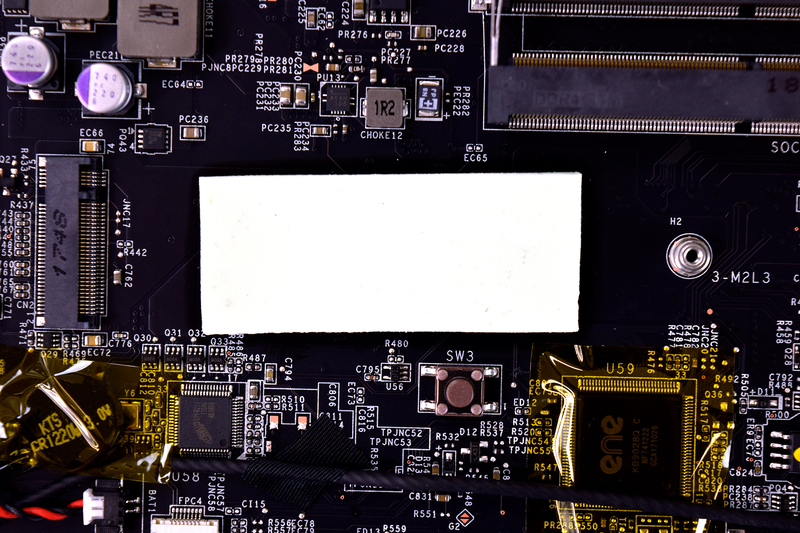 Anyway, there’s indeed a problem with your plan. 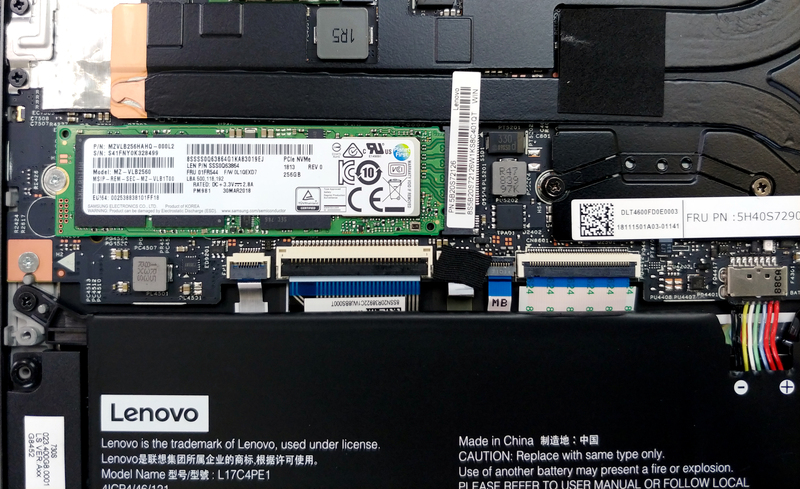 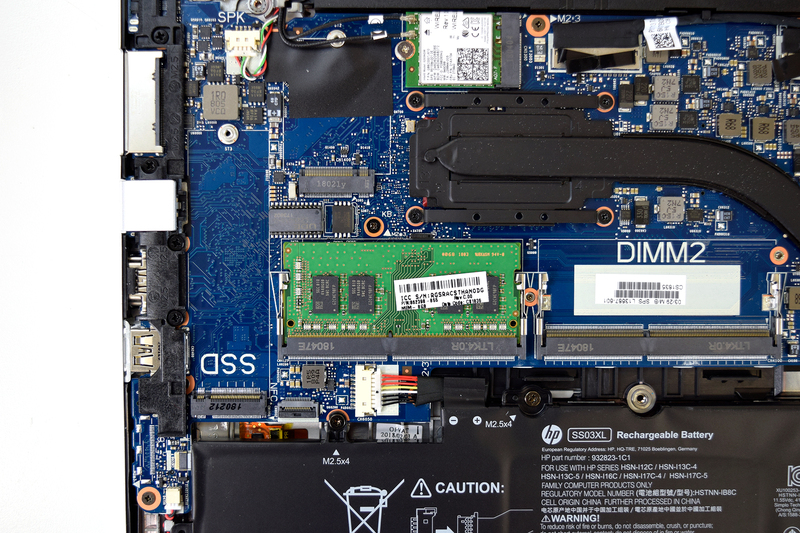 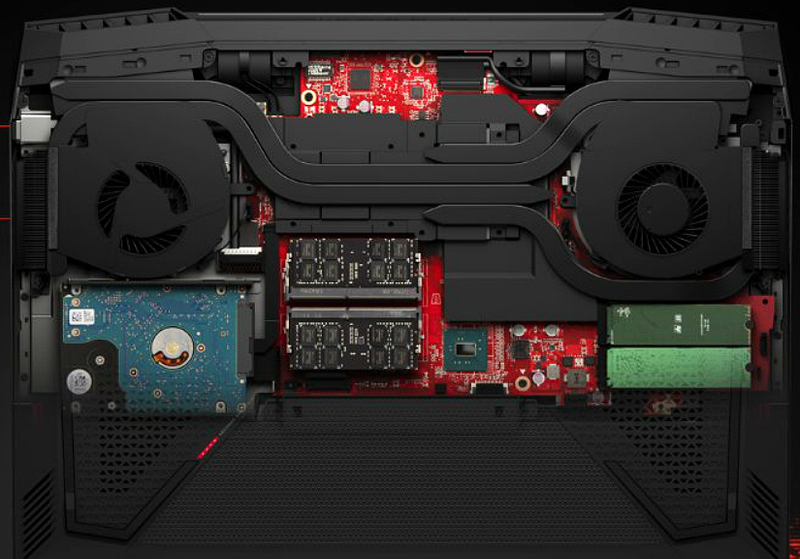 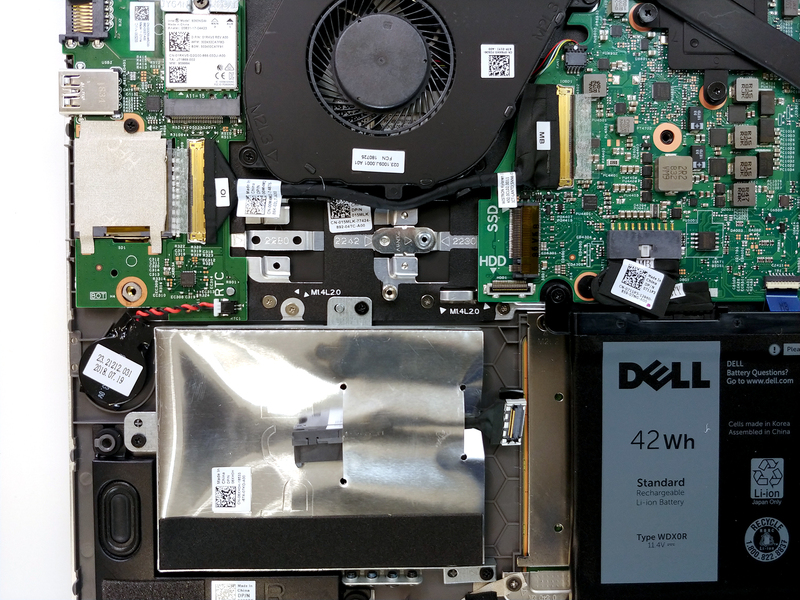 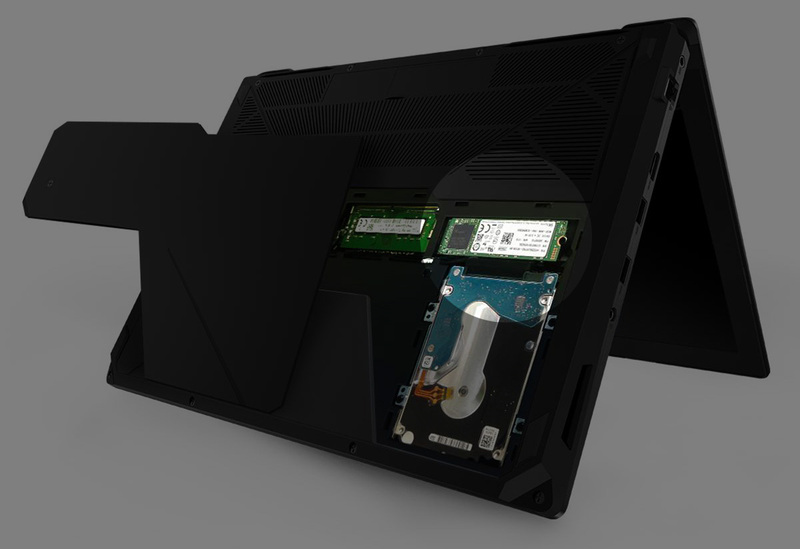 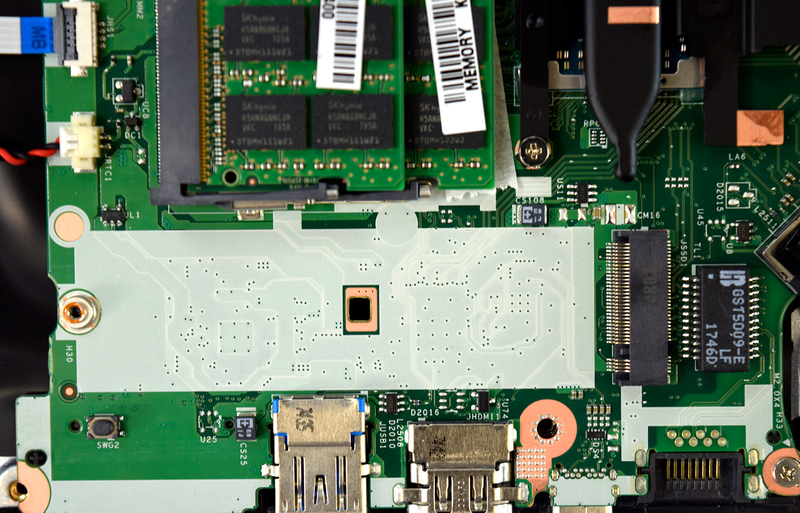 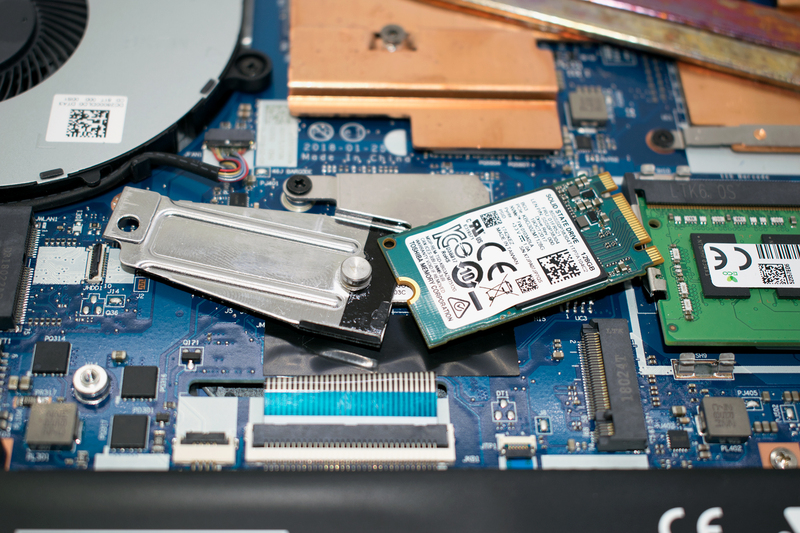 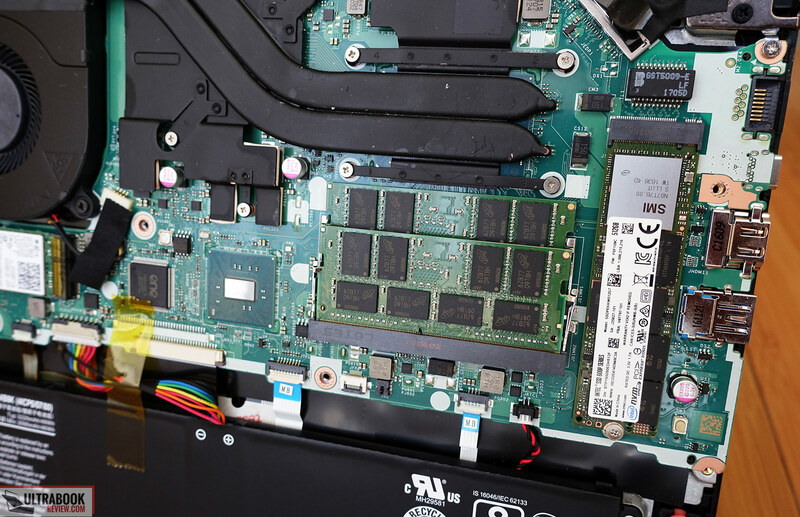 The laptop you are planning to buy supports only one M.2 PCIe NVMe SSD and one standard 2.5-inch SATA HDD/SSD device. 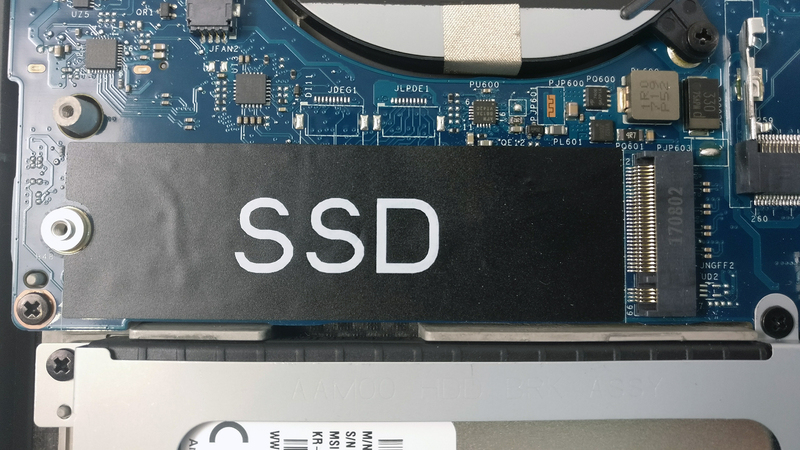 You can, however, replace the standard 1TB HDD with another 2.5-inch SSD.